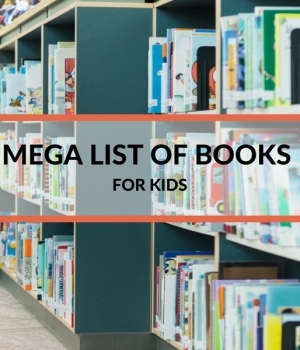 Finding the best books for kids is super easy when you use the lists that Growing Book by Book creates for you. I make a big effort in selecting high-quality book for kids that kids will love and that adults will want to read to children. 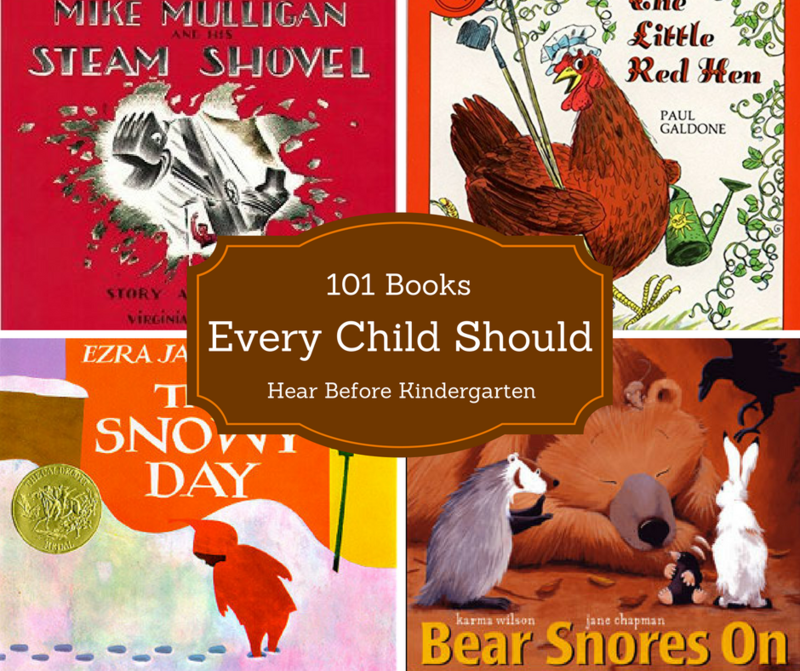 If you would like to see the most popular book list on Growing Book by Book, then you’ll want to check out 101 Books Every Child Should Hear Before Kindergarten. 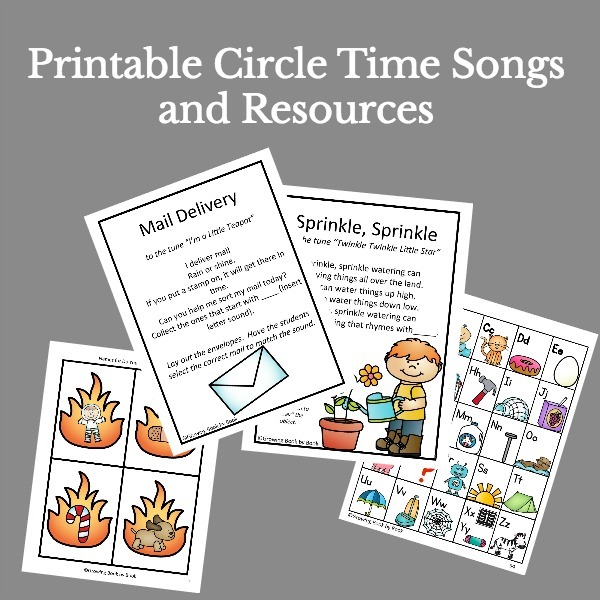 It even comes as a printable list that you can share with families. Build character strengths by reading about each strength. Each list is printable and includes discussion questions. Also, check out Books to Inspire Kids to Make a Difference in the World. Little ones experience many firsts in their lives from potty training, learning to ride a bike, or a first trip on an airplane. They may also face some tough times and books can always help. 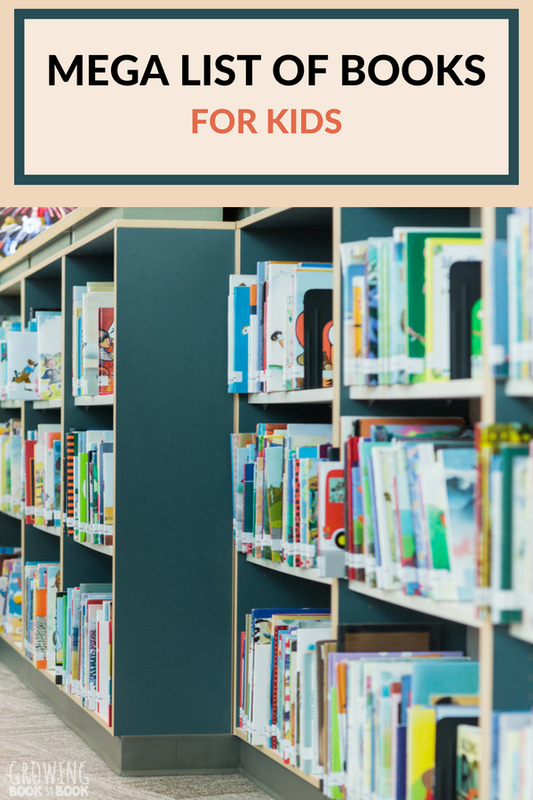 Start with the Big List of Science Books for Preschoolers where you’ll find books for life science, earth science, and more. Then go deeper into different topics with these specific book lists. Explore new concepts through stories. I’ve organized many of the book lists by age level for your convenience. Need a book list sorted by age? We have that too. Check out Book Lists by Ages. An effort is made to add multicultural books to all of our book lists. But, if you would like a specific multicultural list by age, the lists below are great resources. You’ll also find this post on Finding the Best Multicultural Books helpful. Below you will find popular topics and themes that are often used in the classroom. You will also find lists that make different parts of your school day easier. If you love a particular fairy tale or familiar book, chances are you can find some variations to go with it. Yummy books that will inspire cooking with children. Here are even more book lists that you can access to meet your needs. Would you like to encourage families to read and spend time together? Family Dinner Book Club is a free monthly project that includes great books, themed menu, table talking topics, and activities. Audiobooks are fantastic for logging more reading time. Listen in the car, the classroom, or at breakfast. 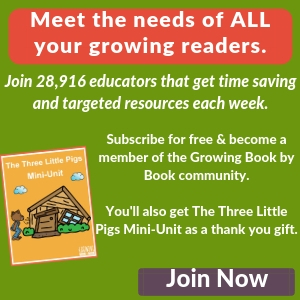 The world of easy readers and early chapter books is downright mind-boggling. 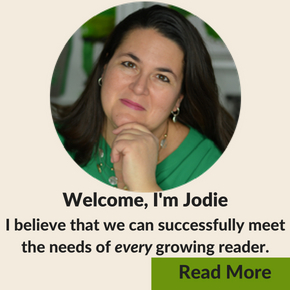 Publishers each have their own leveling system which can make your head spin. These lists will help. 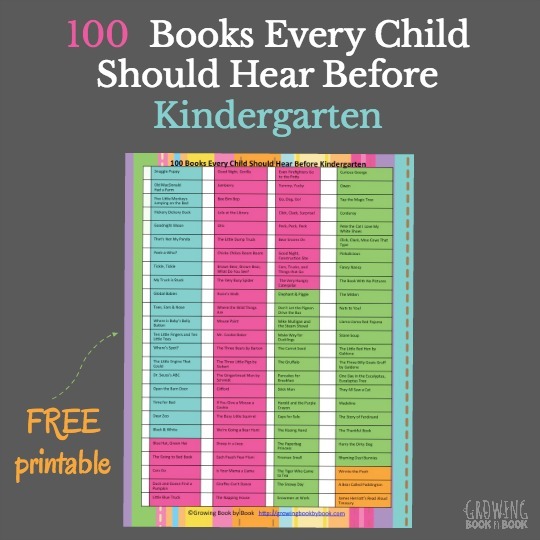 These printable lists offer engaging chapter book read-alouds for the entire year.